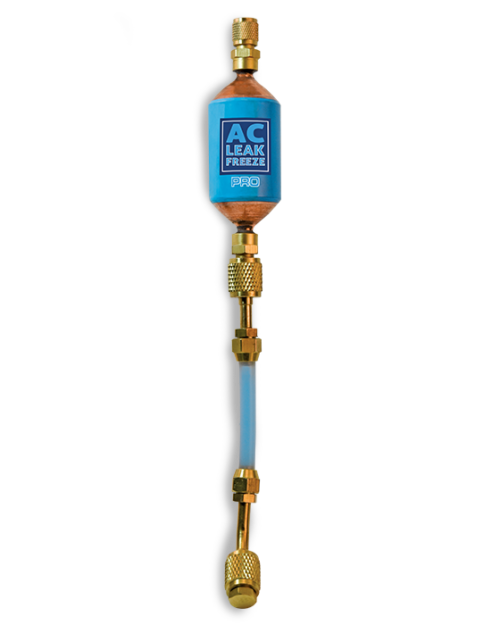 For use with propane, acetylene, Mapp gases, etc. 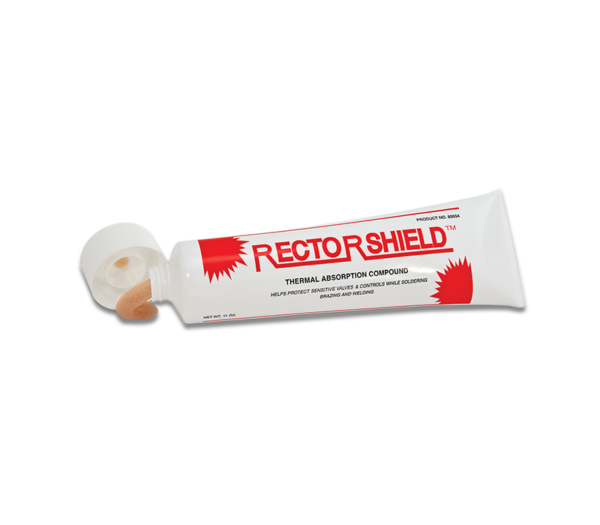 RectorShield™ is a heat absorption paste for use on copper and other types of metal pipe. 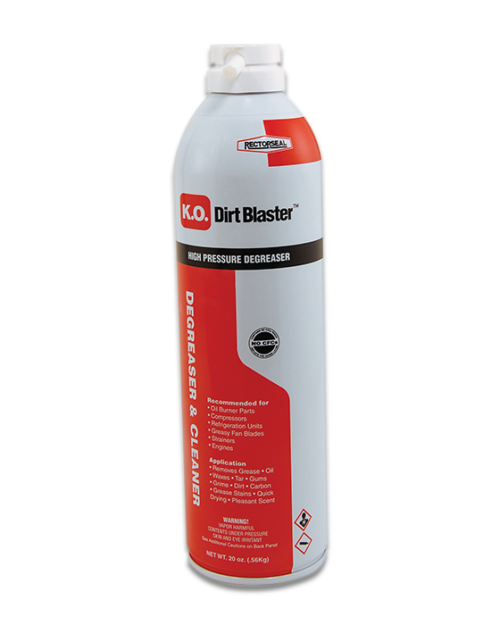 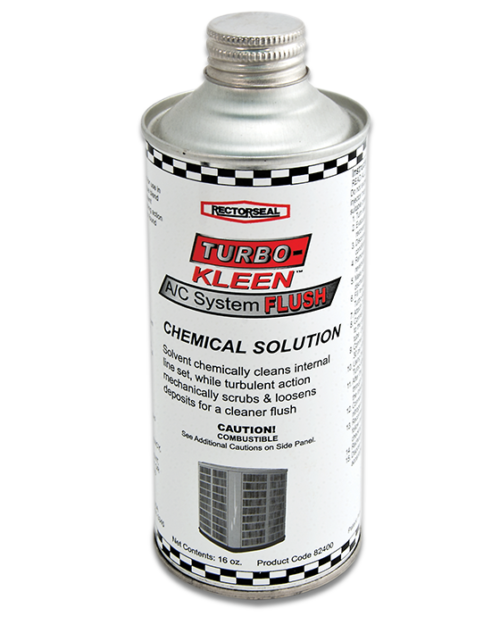 It helps prevent heat transfer damage to plastic faucet parts, sensitive controls, valves, and equipment during soldering, brazing or welding. 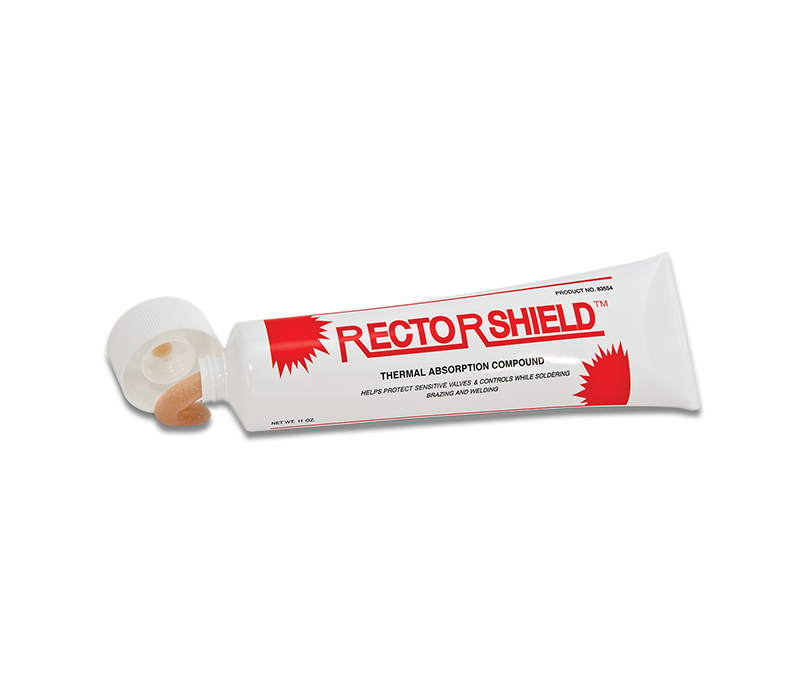 RectorShield™ will not dry out, crack or separate during heating. 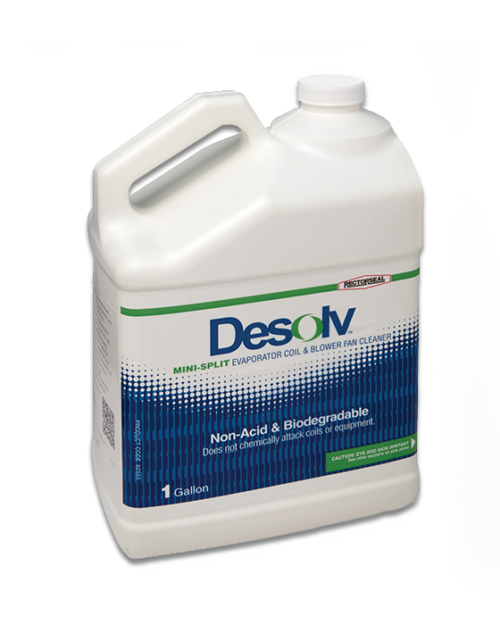 It is easy to clean up, safe to use, environmentally friendly, non-staining, and odorless.